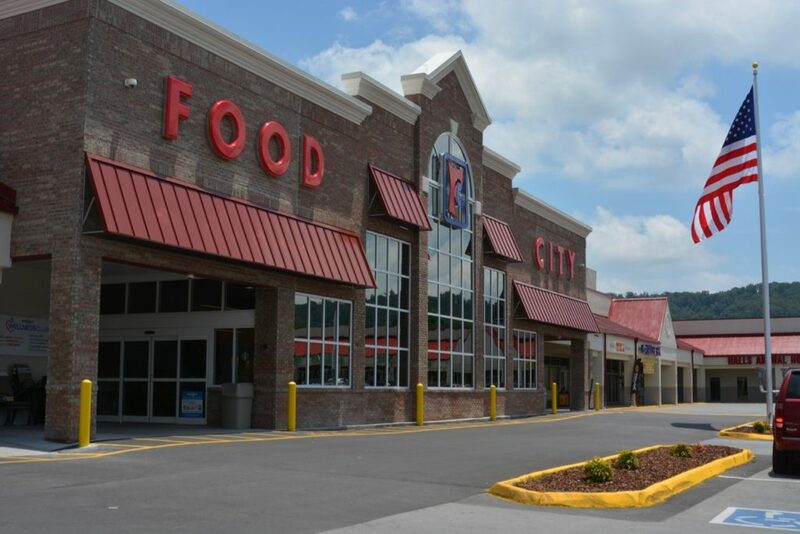 Food City in Halls had a grand opening ceremony for the remodeled location, but store manager Travis Woody said grand opening festivities and sales will continue for three weeks starting July 4. And the store has a lot to celebrate. A new vestibule entrance helps keep things cool in the summer and warm in the winter, and a 3,000 square foot addition combined the deli and bakery kitchens with all-new equipment, plus sit-down cafe area. Fresh, hand-rolled sushi is available in the seafood department, and the store also boasts an expanded wine and beer selection. But that’s not all. 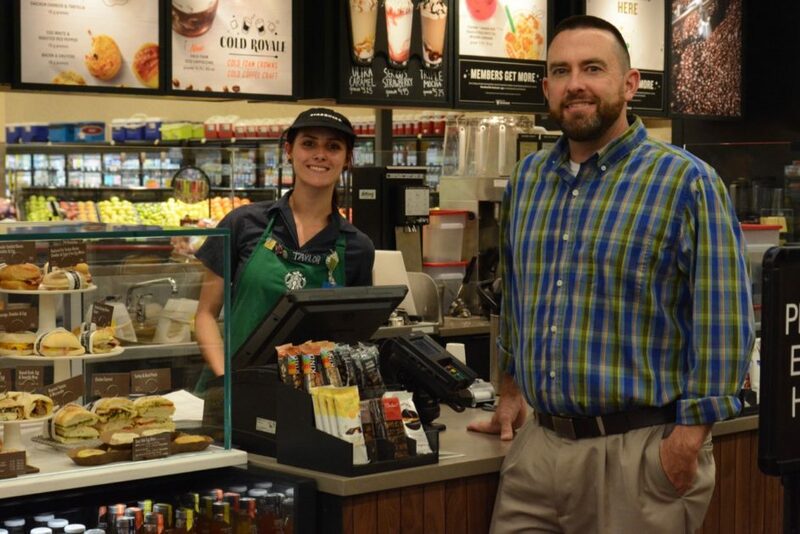 The Halls Food City is host to the second Food City Starbucks location in the state, and the first Starbucks in Halls Crossroads. “We’re really honored that (Food City CEO Steve Smith) would pick us,” said Woody. 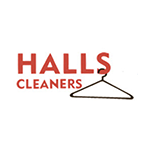 “I’m excited and honored that Mr. Smith would put the investment here in Halls that he did. 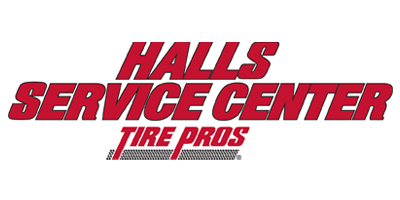 The investment has allowed the Halls location to add about 45 jobs, Woody added. Between Starbucks baristas, sushi chefs, bakery/deli staff, and courtesy clerks and cashiers to handle an increase in volume, the Halls Food City is employing more people than ever. Property manager Holrob even painted the rest of the shopping center’s canopy red to match the Food City canopy. Woody said they’re looking at addressing traffic flow in the center’s parking lot soon. 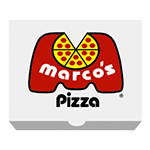 “They’ve been really good with working with us,” he said. 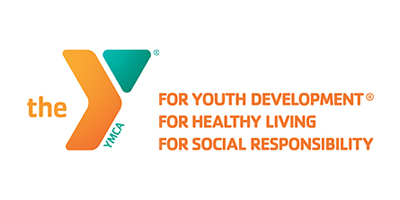 Woody said to expect good sales at the Halls location for 4th of July, and the Food City Frenzy with the Halls High School Marching Band near the beginning of August. 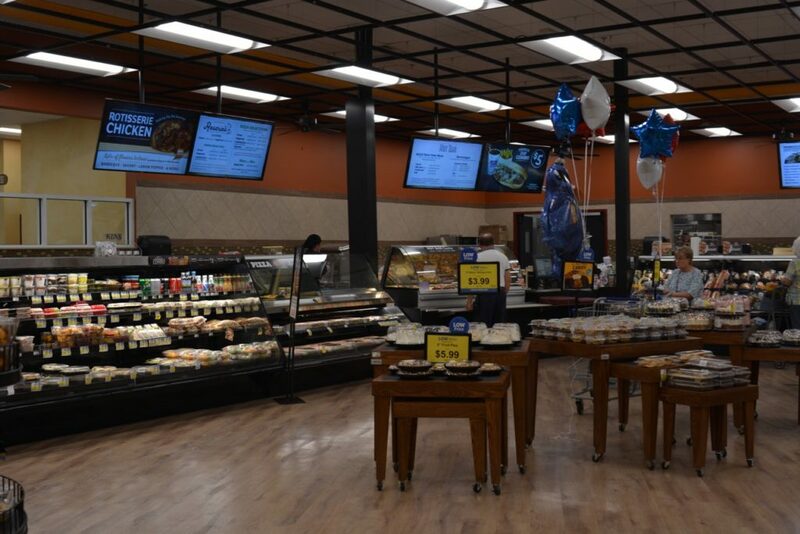 The combined deli, bakery and cafe added 3,000 square feet to the Halls Food City, plus all-new kitchen equipment. 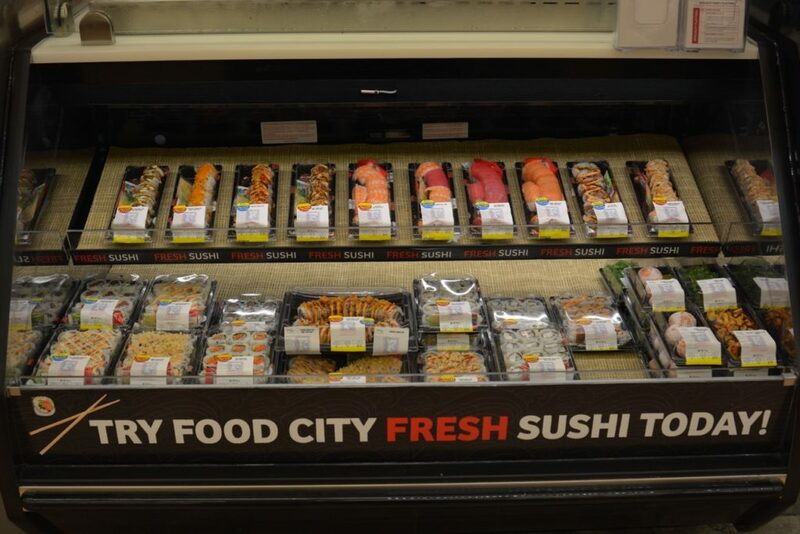 Hand-rolled sushi at the Halls Food City is located in the seafood department. 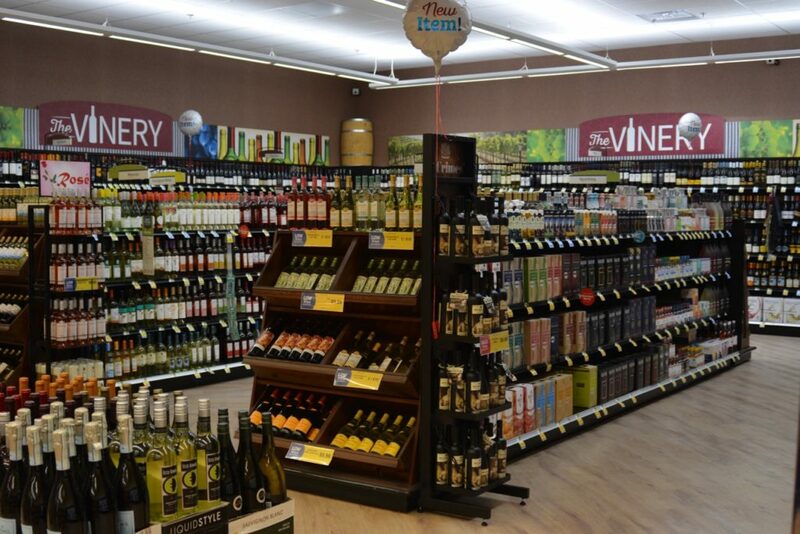 The Vinery wine room offers expanded wine selection at Halls Food City.